Register Now with Intertops Sports Review! 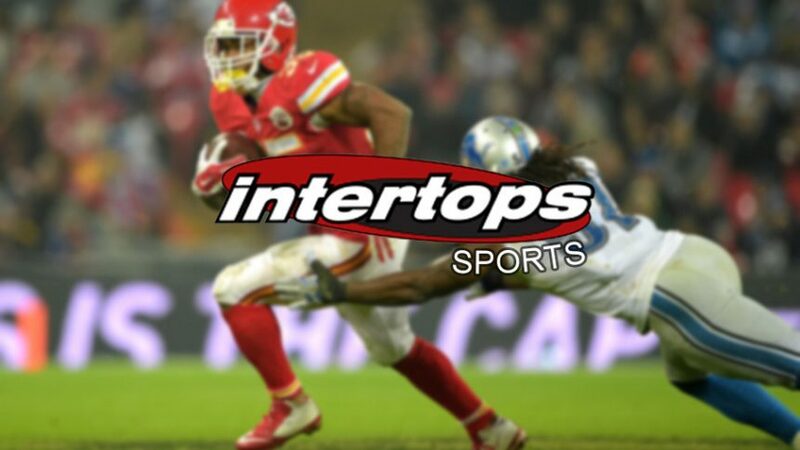 Intertops Sports has been around since 1996 which makes them one of the very first online sportsbooks in the business. What’s most special about them is they accept and appeal to the US market with their selection of US sports and custom-made US sports promos. The betting options on the site are like no other sports betting destination. You can bet on whatever you want: American Football, Soccer, Basketball, Handball, Cricket, Horse Racing, Boxing/UFC, Snooker, Tennis and Volleyball among other sports. Not only that, but Intertops Sports also offers lots of betting markets to accompany the sports themselves. The site is very easy to use and everything is laid out in front of you, so you can browse the online sportsbook without any hassle, worrying where to find what you’re looking for. You can also place wagers on special markets like: Entertainment, Darts, Politics, Biathlon and also the Stock Market. If you’re feeling extra lucky, then select on the Non Sporting button; this will take you to the lottery section where you can complete for the REALLY BIG prizes. When you join, collect the $20 Free Bet Welcome Bonus, and you use it on any of the games. You can also choose your first deposit bonus among these welcome bonus offers: 200% up to $50 (Bonus code: ROOKIE200) or 100% up to $100 (Bonus code: ROOKIE100) or 50% up to $200 (Bonus code: ROOKIE50). But the real hidden treasure of Intertops Sports is the promo section. There are virtually all sorts of promotions you can imagine, and most of them revolve around American Football which is certainly great for all your NFL fans. There are tons of prizes on the table, you just have to watch out for the best events and use the promos to your advantage. In terms of baking you’ll have no problems whatsoever; everything will run as smooth as silk. You can bet with an array of currencies, while the depositing methods are abundant! So that’s why Intertops Sports gets full marks for this (10/10). It’s very hard to find any downsides with Intertops Sports, except that you can only play in English or German. It seems that there are no country restrictions for players, so it’s a shame they didn’t complement that with various languages. In terms of pure betting, Intertops Sports is truly among the top sites, thanks to its great gaming portfolio and extensive promo offers. This online sportsbook is especially great for US players; they don’t always have the chance to bet on sports with many other sites, but with Intertops Sports that’s possible. Besides Bet365 Sports Review, check out our other online sportsbook reviews to discover other popular online gambling destinations. Take a look at the detailed online betting guides and online sportsbook bonuses for winners! You can also follow the latest online sportsbook bonuses and online betting promotions on Twitter and Facebook.